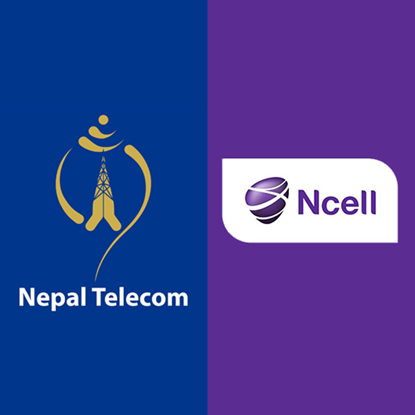 Nepal Telecom and Ncell Recharge Cards. 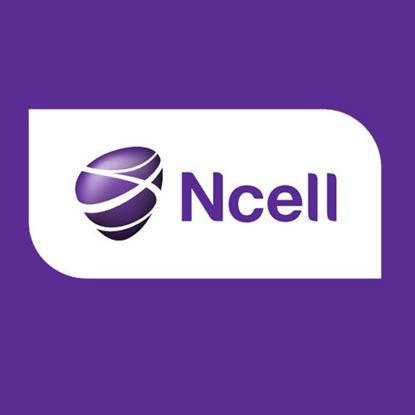 Ncell Recharge Card of Nrs. 500. NTC Recharge Card of Nrs. 1000 and Ncell Recharge Card of Nrs 1000. NTC Recharge Card of Nrs. 500 and Ncell Recharge Card of Nrs 500. NTC Recharge Card of Nrs. 1000. 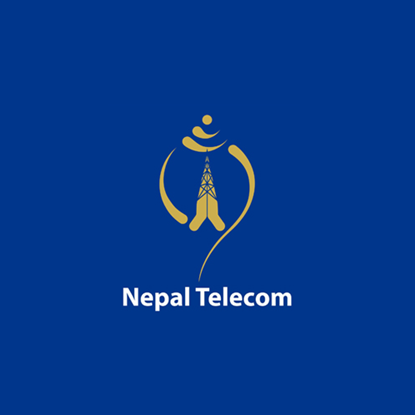 Nepal Telecom Recharge Card of Nrs. 500.